Custom Made Golf Events is happy to announce that we are now offering a full line of Taylor Made Custom Golf Balls personalized with your logo, text or design. The golf course is the standard where big deals are done, charities are funded and a good time is had. 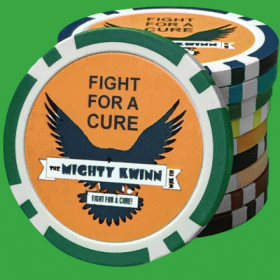 At CMGE, our focus is to help provide high quality balls that can be customized give your event an extra touch. 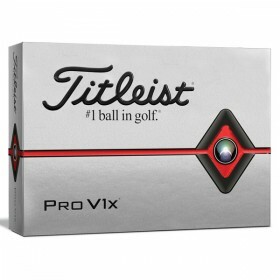 Creating your custom golf balls is simple. Just choose your ball and select your options and quantity. Once you have that done, you can either design your items instantly online using our design tool or let our professional designers do it for you for free. 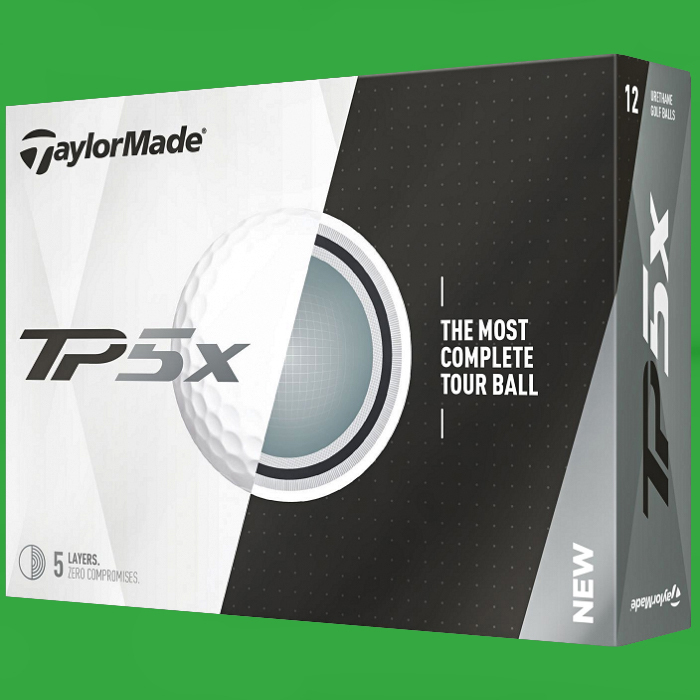 You can choose from all the TaylorMade Golf Balls that we offer: TaylorMade Distance+, TaylorMade Tour Preferred, TaylorMade TP5 and the TaylorMade TP5x. 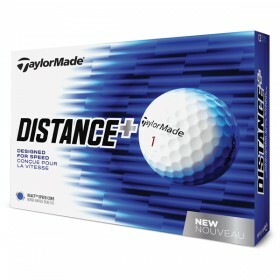 TaylorMade golf ball technology delivers unprecedented ball flight and shot control. They are crafted for remarkable performance. 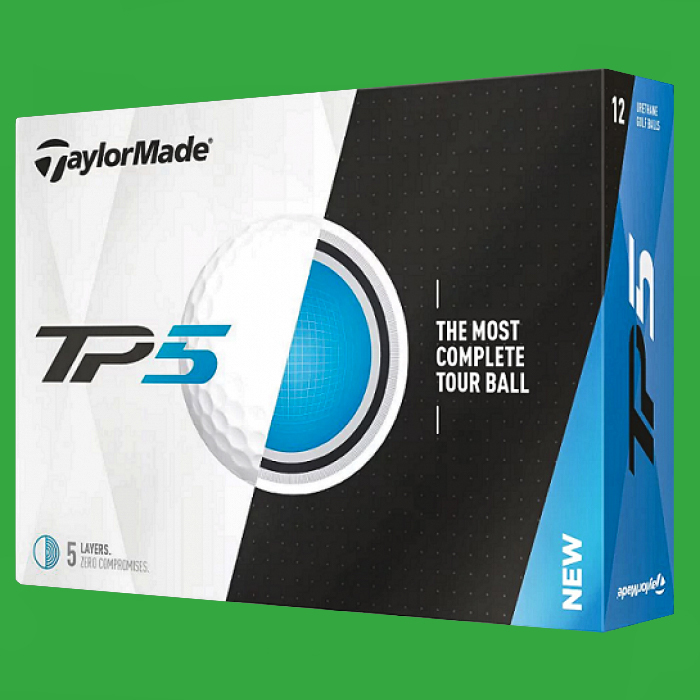 With relentless durability and distance with TaylorMade's new 5-layer TP5 and TP5x golf balls, these are perfect for tour level feel and spin. 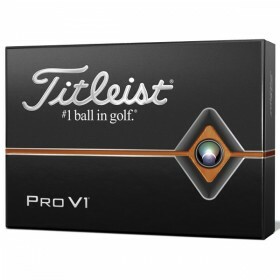 If you prefer another brand, we ofcourse offer Titlest Custom Golf Balls, Callaway, Bridgestone, Pinnacle and more. 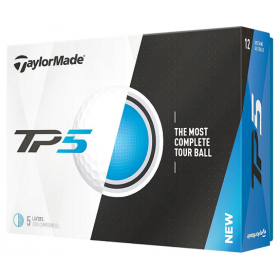 Choose from the highest quality on the market and play with the balls the pros use on the PGA Tour for the perfect feel and distance. Once you choose your golf ball and create your design (or have our team do it for you), just add to cart, checkout and let us do the rest. Our standard production time on logo golf balls is 10 business days however we have rush service that can ship out in as quick as 3 business days. 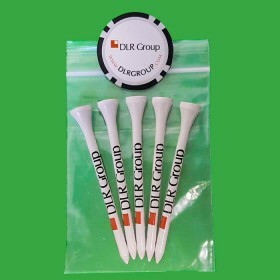 In addition to golf balls, we offer a full collection of custom golf tees, poker chip ball markers, golf tee matchbook packets, personalized golf balls and more at Custom Made Golf Events.  be sure to check out our full golf collection to make your next golf outing or event perfect. Any questions just let us know, design your TaylorMade Custom Golf Balls today!